balanced with the sweetness of a Krispy Kreme doughnut. participating shop for Lemon Glaze, visit www.krispykreme.com/promos/lemon-glaze. 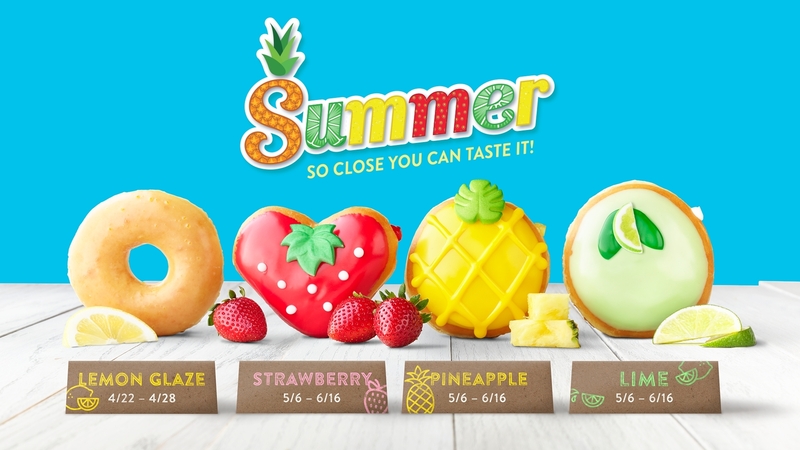 treats, including its signature Original Glazed® doughnut. the U.S. The Company has nearly 1,400 retail shops in 33 countries.